Sheffield Park is only a couple of miles from my home, but this was my first visit. 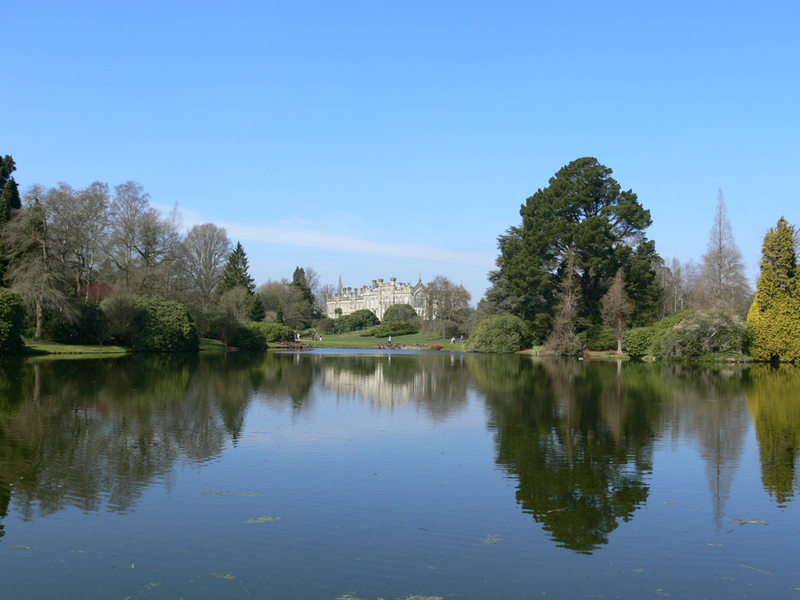 It was originally laid out by Capability Brown and so, typically of his work, you are presented with a series of vistas as you walk around the three lakes. It’s not a very natural layout, but nonetheless, it’s a very pleasant place to spent some time in. The Garden is relatively small – you can complete a full tour, walking at a leisurely pace, in just over 90 minutes. So it’s not a full day out (although there is a picnic area, so if you bring some food with you, you could stay a little longer. If you want to make a day of it then Sheffield Park is Station, is nearby where you can take a trip on the Bluebell Railway.